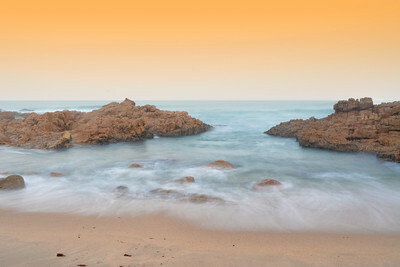 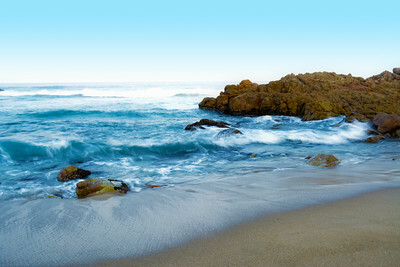 A long exposure of changing tides, in Margate, KwaZulu-Natal, South Africa. 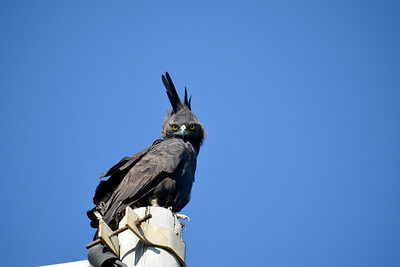 A long-crested eagle looks down from a lamppost in Uvongo, KwaZulu-Natal, South Africa. 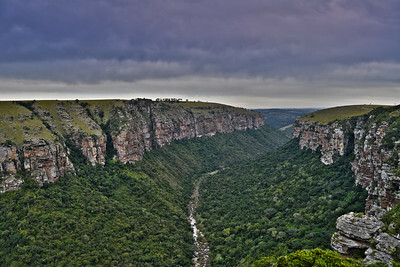 An HDR capture of the Oribi Gorge in KwaZulu-Natal, South Africa. 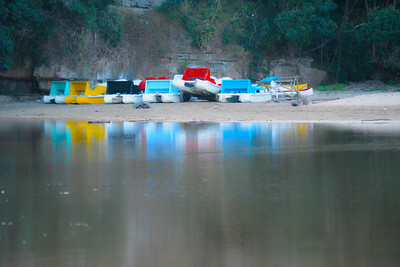 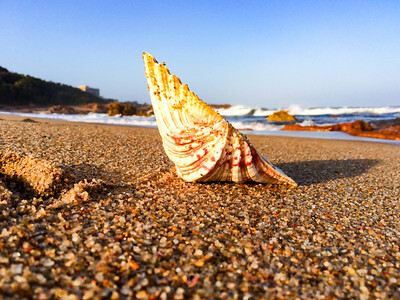 A collection of paddle boats backed ashore on the beach in Uvongo, KwaZulu-Natal, South Africa. 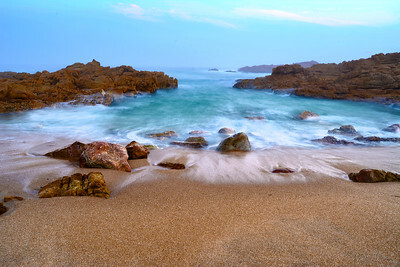 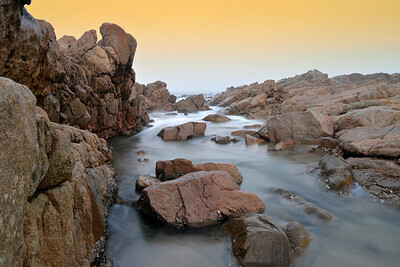 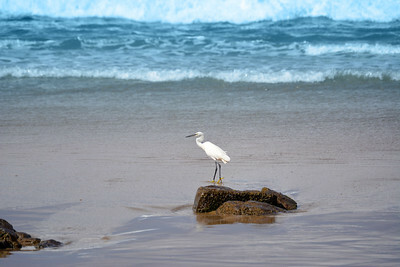 A long exposure at a tidal change in Ramsgate, KwaZulu-Natal, South Africa. 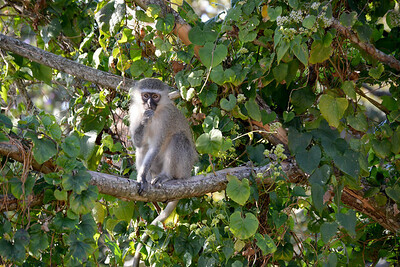 A teenaged vervet monkey looks for an opportunity for mischief in Uvongo, KwaZulu-Natal, South Africa. 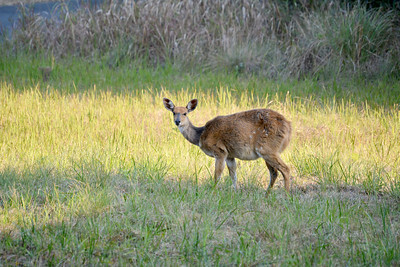 A female bush buck grazes in an open plot of a coastal estate in Shelly Beach, KwaZulu-Natal, South Africa. 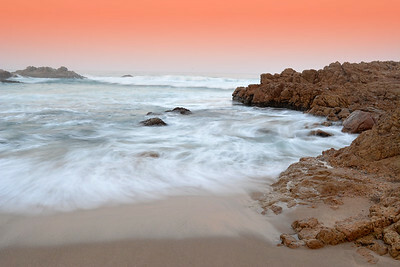 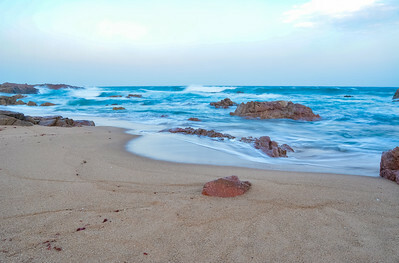 Moody Indian Ocean tides at dusk in Margate, KwaZulu-Natal, South Africa. 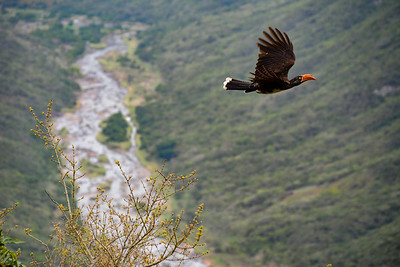 A hornbill in flight across the Oribi Gorge in KwaZulu-Natal, South Africa. 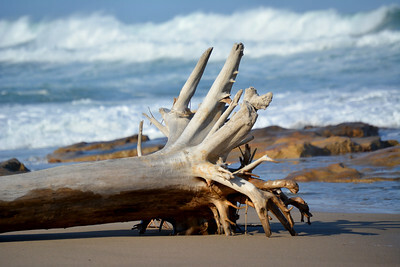 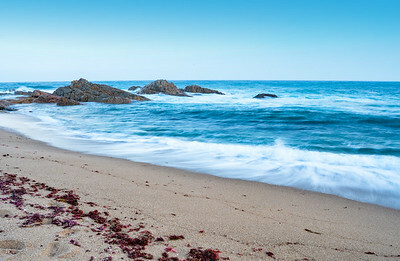 An uprooted tree lies on the beach after being carried down river. 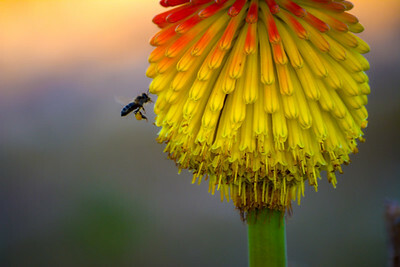 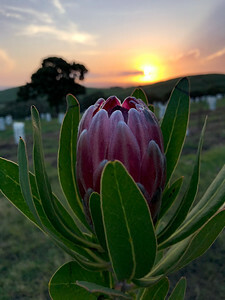 A bee collects pollen from a flower in the coastal scrub in Uvongo, KwaZulu-Natal, South Africa. 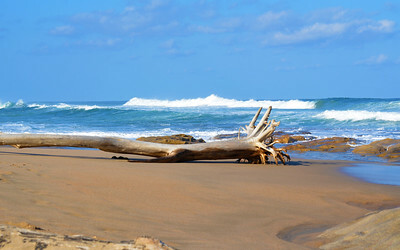 A corridor formed by the changing tides in Ramsgate, KwaZulu-Natal, South Africa. 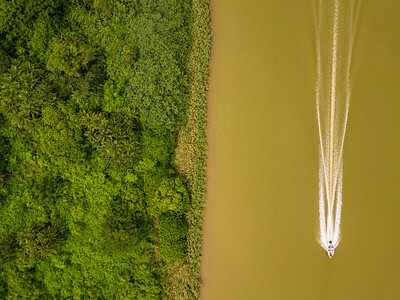 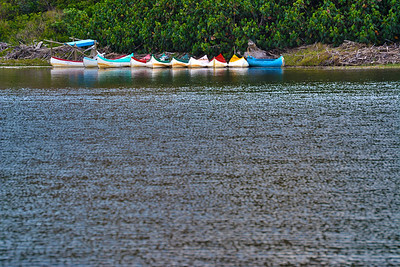 A collection of canoes on the Vungu river lagoon in Uvongo,, KwaZulu-Natal, South Africa. 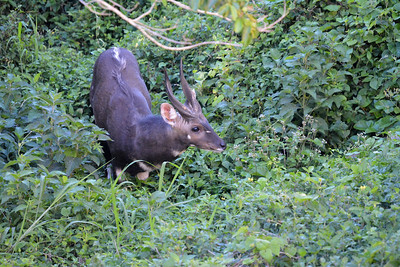 A male bush buck cautiously reveals himself in the coastal forest in Uvongo,, KwaZulu-Natal, South Africa. 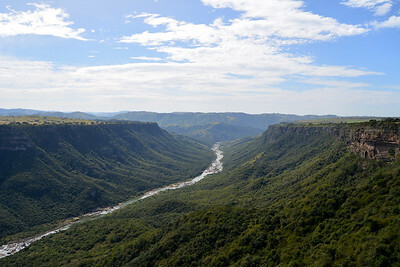 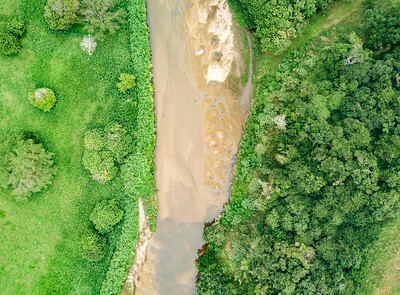 The Oribi river trickles through huge ancient gorge in KwaZulu-Natal, South Africa.